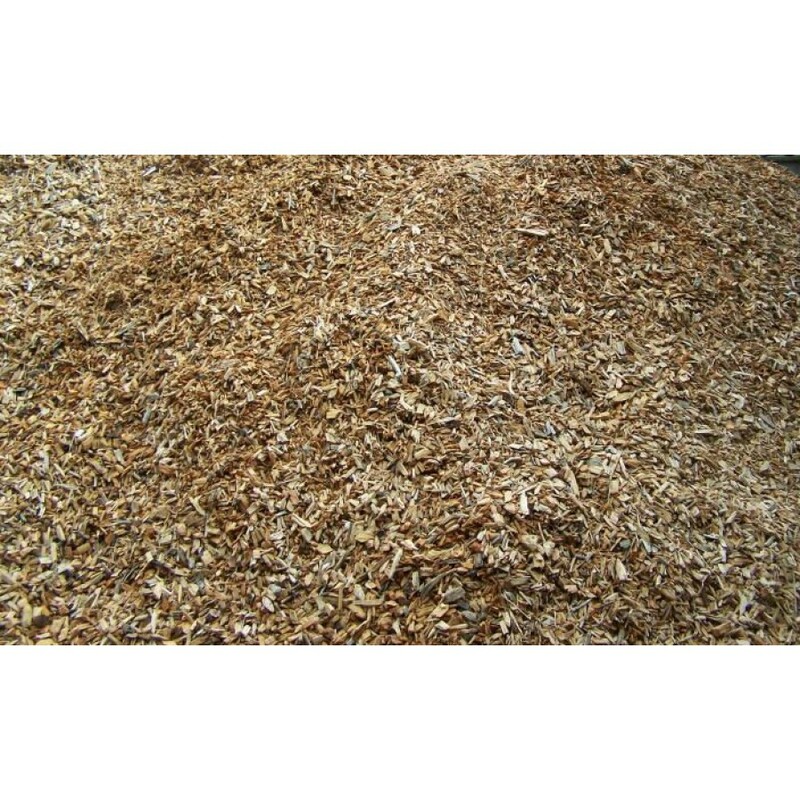 Our forest wood chip is an unscreened, sustainably sourced whole tree chip available across most of the United Kingdom. CPA Horticulture has an established network of wood yards and arboriculture chips available across the country. To see what is available in your area please call us on 01994 231121.